THE LORD IS NOT ON TRIAL HERE TODAY is now available. Visit New Day Films for complete information. THE LORD IS NOT ON TRIAL HERE TODAY wins two Emmy Awards from the Mid America Region, for Best Historical Documentary and Best Writing. 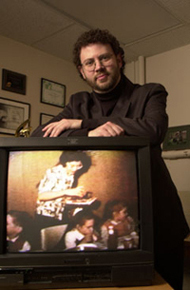 Click here for press acounts. 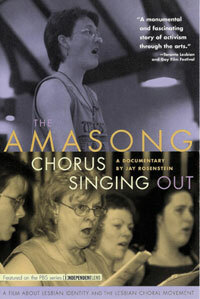 THE AMASONG CHORUS: SINGING OUT can now be streamed on your computer. Visit New Day Digital for more details. 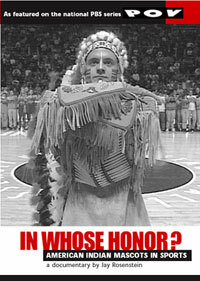 Video clips are now available for IN WHOSE HONOR? and THE AMASONG CHORUS: SINGING OUT. Now, stream IN WHOSE HONOR? on your computer! The cost is $4.99 for a two week license, and you'll need a credit card. Visit New Day Digital for information.